Get the quick bullet points by scrolling to the bottom of the story. Of all of the herbs out there, cilantro is probably the most polarizing; this seemingly inoffensive green has given rise to an "I Hate Cilantro" Facebook page, a similar blog, and the term "cilantrophobe." Even the legendary chef Julia Child openly hated it. So why does cilantro incite more disgust and debate than any other herb? As it turns out, you can actually blame your genes. According to a Cornell University study of over 30,000 people, those who have the OR6A2 gene actually taste cilantro as being soapy because it codes for the receptor that picks up the scent of aldehyde chemicals. As The New York Times reports, these chemicals are also found in soaps, lotions, and the bug family of insects. 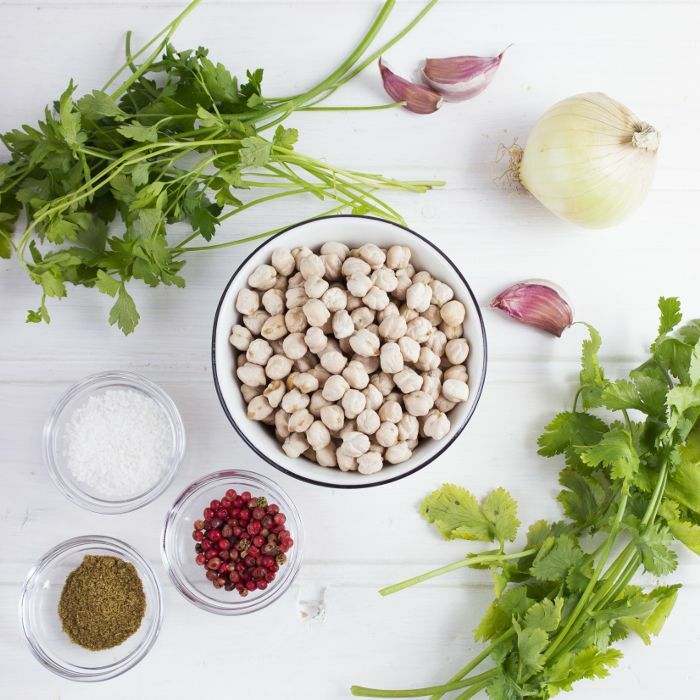 Believe it or not, the encyclopedia Oxford Companion to Food notes that the word "coriander," which is another word for cilantro, is actually derived from the Greek word for "bedbug," and that the herb has "been compared with the smell of bug-infested bedclothes." According to Jay Gottfried, MD, a neuroscientist and former cilantrophone himself, the great cilantro split "probably reflects the primal importance of smell and taste to survival," he explains. "If the flavor doesn’t fit a familiar food experience, and instead fits into a pattern that involves chemical cleaning agents and dirt, or crawly insects, then the brain highlights the mismatch and the potential threat to our safety. We react strongly and throw the offending ingredient on the floor where it belongs." A hatred of cilantro is genetic; those with the OR6A2 gene actually think it tastes like soap or bugs. This is because OR6A2 codes for the receptor that picks up the scent of aldehyde chemicals, which are also in soaps, lotions, and the bug family of insects. Which side do you fall on in the great cilantro split? Share your thoughts below!